The high cost of home heating fuels and utilities have caused many people to search for alternate sources of home heating. The use of wood burning stoves is growing and space heaters are selling quickly. In addition, we are seeing more fireplaces being put to use burning wood and manmade logs. These methods of heating may be acceptable; however, they’re a major contributing factor in residential fires. 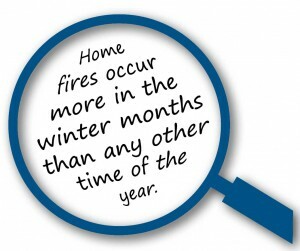 These fires can be prevented by following some fire safety tips along the way during this winter season. 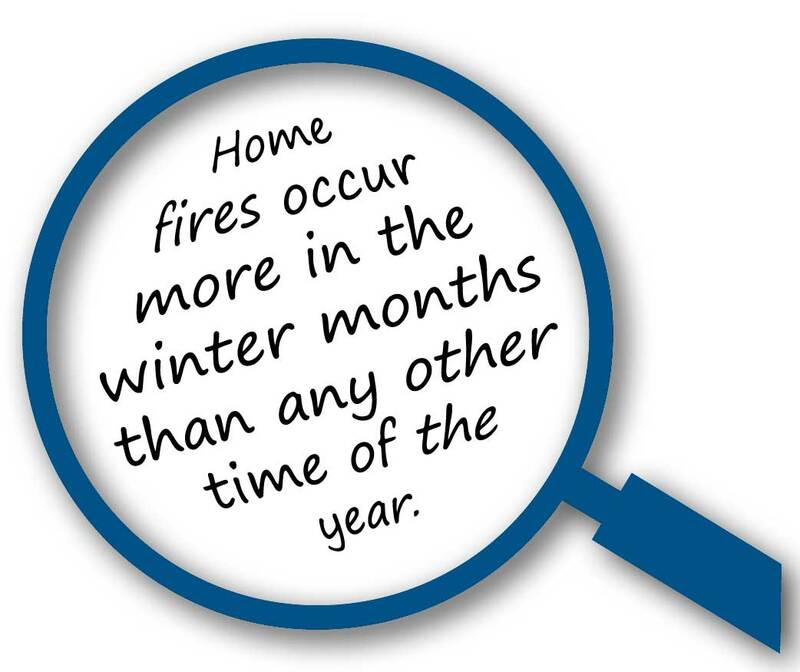 Visit www.usfa.fema.gov/winter/ for more safety messages and free materials to help increase awareness about dangerous home heating fires in your community. Stay safe this winter season!